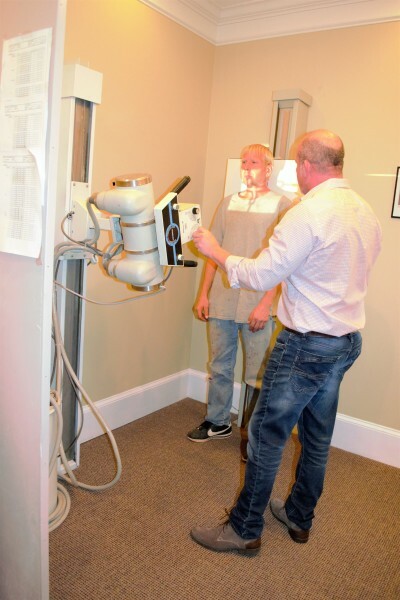 Hardison Family Chiropractic has been working with personal injury patients for over 20 years performing a wide variety of exams, x-rays, therapies & adjustments forsoft tissue injuries. 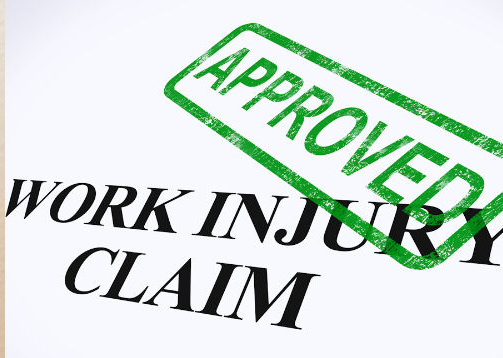 one that will work hard for you and your case. 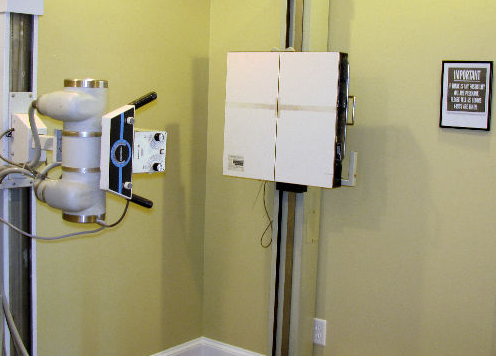  A chiropractic examination will be performed and individual specific x-rays will be taken to determine the cause of the problem and the severity of the condition. 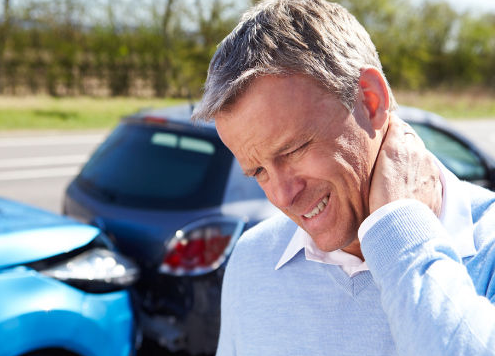 Exam, X-rays, therapies and adjustments are performed for soft tissue injuries. 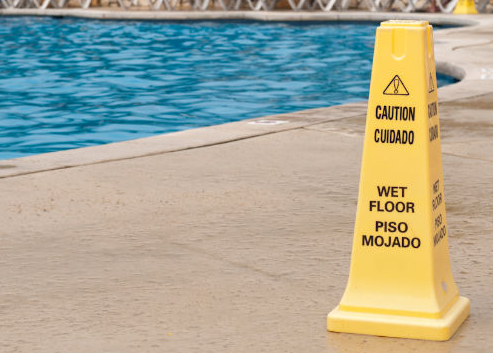 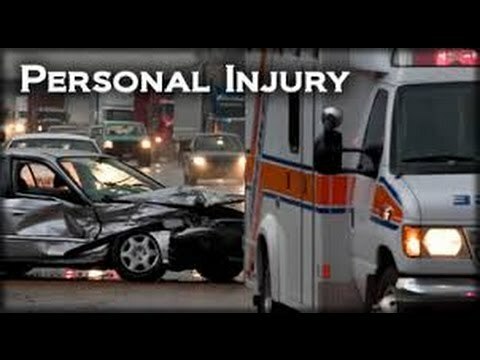 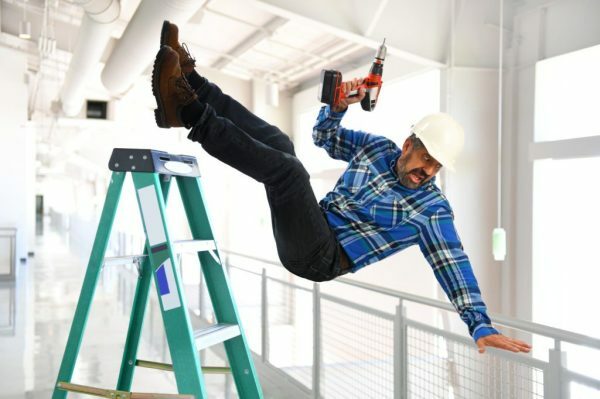 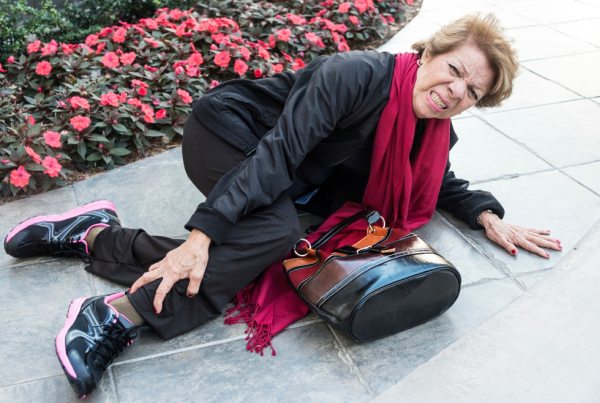 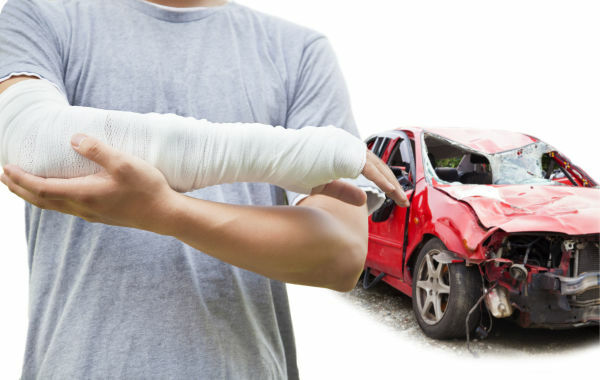 We provide detailed documentation on your injury and treatment. 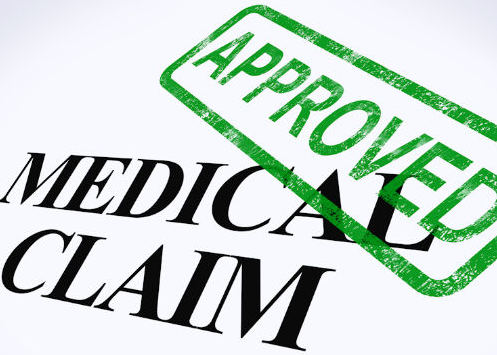 Detailed documentation from our office will be sent to your attorney for maximum settlement offers. 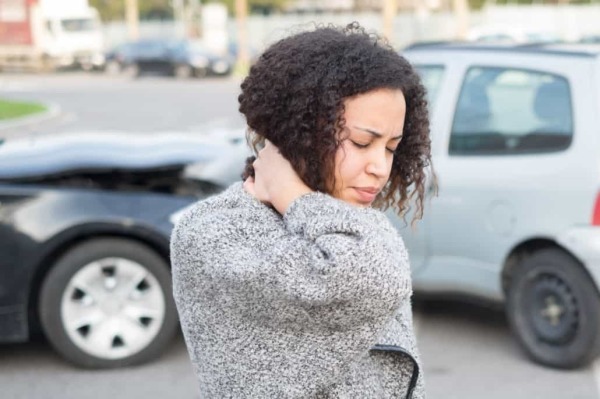 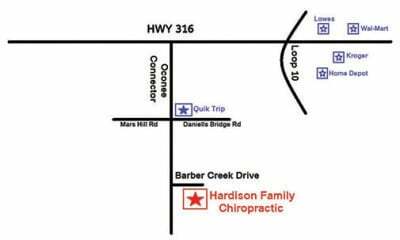 Hardison Family Chiropractic offers therapies for all types of personal injuries, including; auto accidents, work injuries, sports injuries, etc.